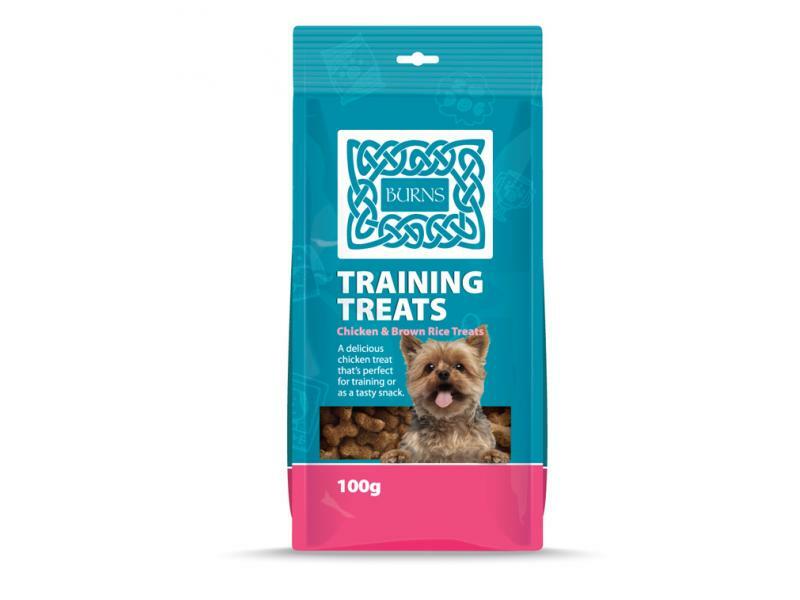 Burns Training Treats are a delicious reward, perfect for teaching your new dog old tricks or old dog new tricks. Made from delicious chicken and brown rice, the treats are natural, hypoallergenic and easy to digest, with added chicken livers to make them extra tasty. Suitable for all dog breeds and ages, your canine friend will love these bone-shaped treats, with the small kibble size appealing to puppies, toy and small breed dogs. 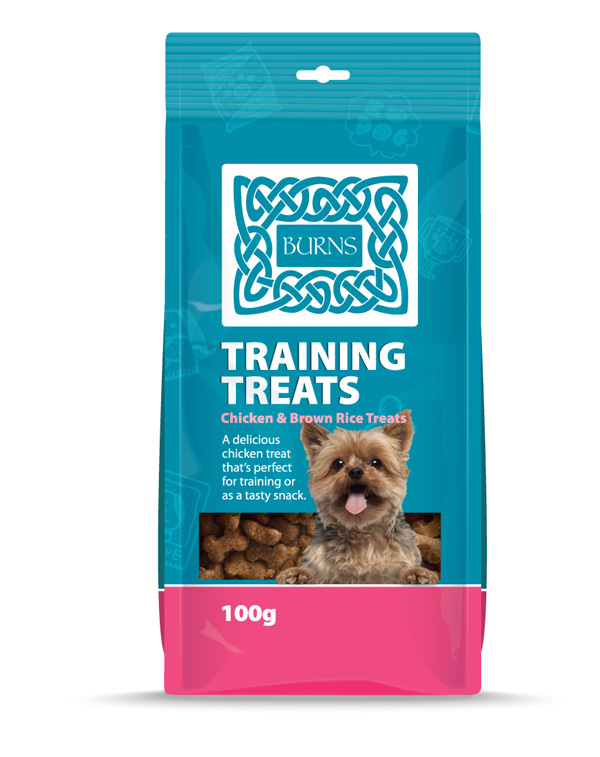 There are currently no questions for Burns Training Dog Treats - be the first to ask one!